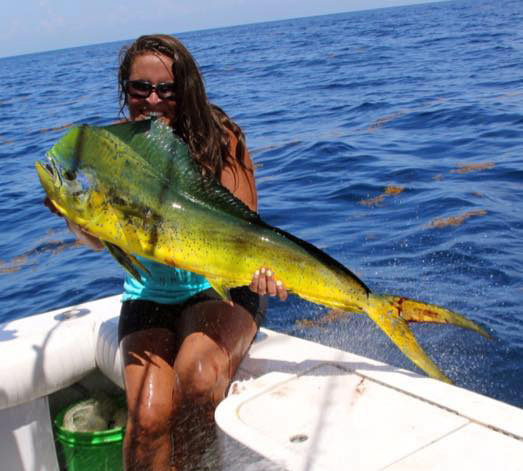 We would like to introduce you to Ashley Weber, our next BD Fishing Chick. 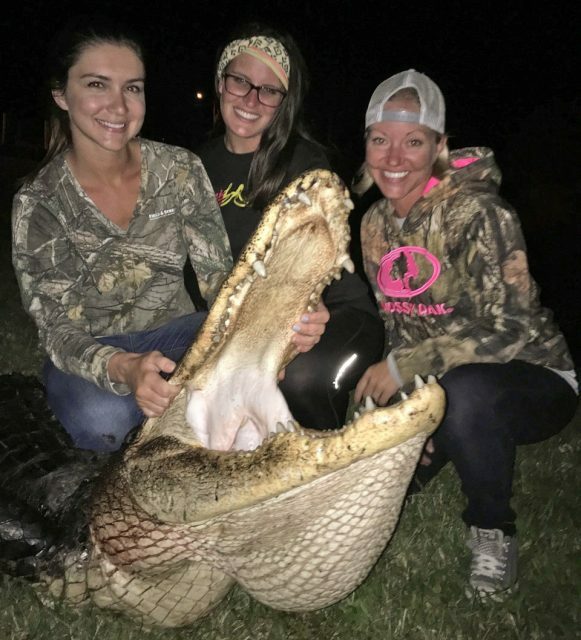 Ashley Weber:I live in Melbourne on the East Coast of Florida. 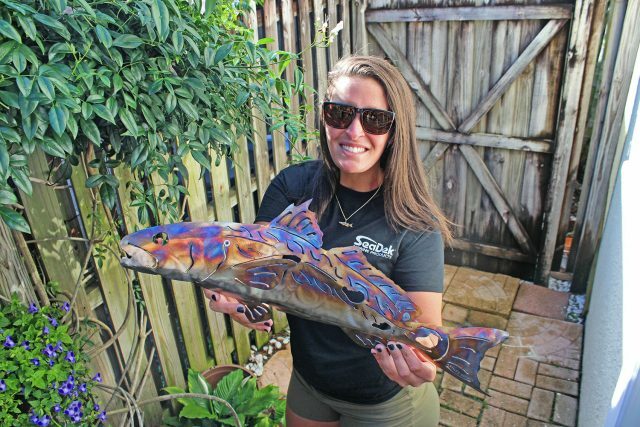 Ashley Weber:Most of my weeks consist of fulfilling orders on custom stainless steel sculptures and fishing as much as I possibly can. 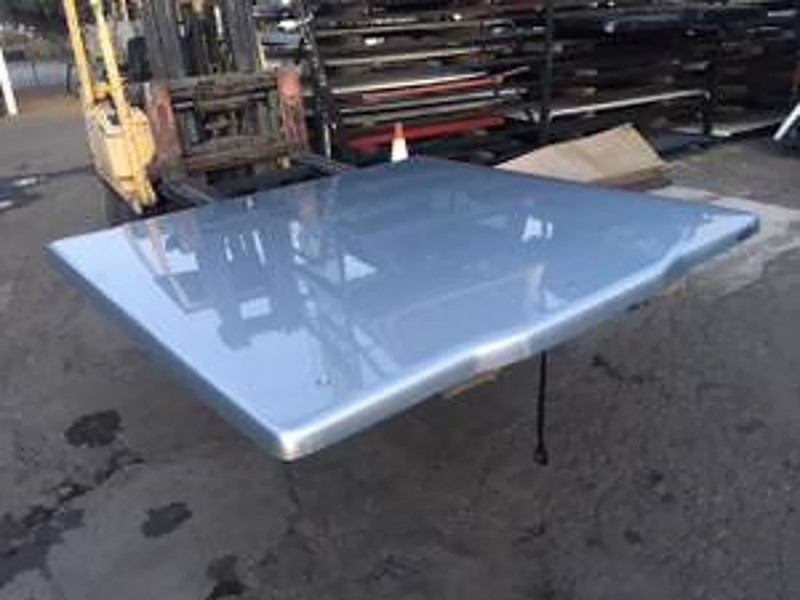 I currently work in stainless steel, but what pushed me to start welding and fabricating is because I get bored very easily when I’m not trying to learn new skills. 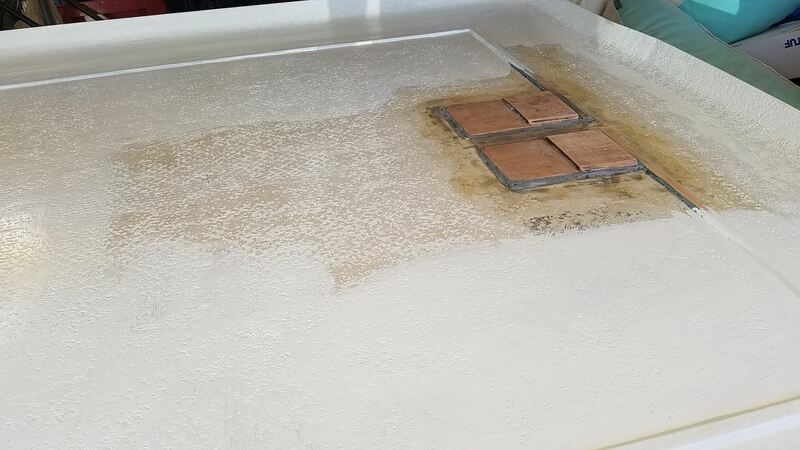 I love to create art in all mediums: acrylic, oil, and watercolor painting, wood working, pen & ink, scratchboard, digital and pretty much any other kind of artwork you can think of. 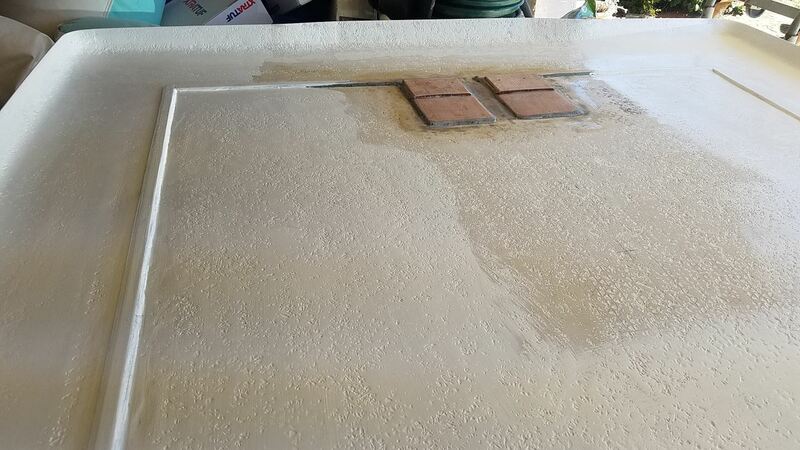 A goal of mine is to also start working with glass and making furniture, lighting, and bigger nautical themed items. I love to travel and I have been trying to learn how to hunt this past year. I work out every day and I do Vinyasa yoga. Ashley Weber:I grew up in Melbourne along the Indian River. 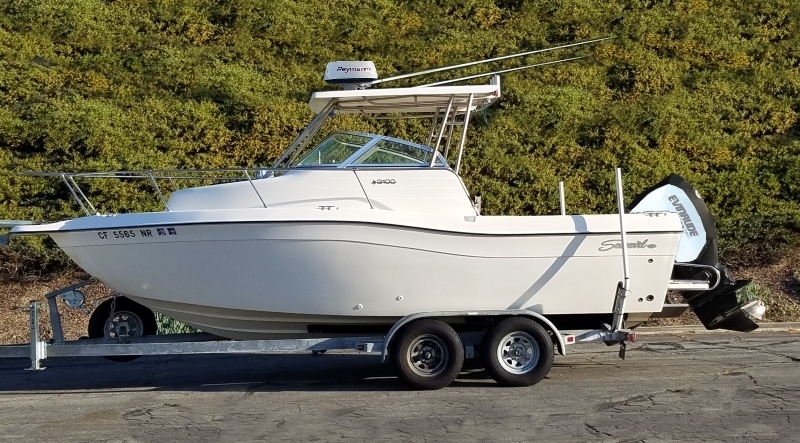 My family had a 15’ Proline growing up and we used to fish the Indian and Banana Rivers on the weekends and summers catching trout, jacks, sheepshead with the occasional excitement of a redfish, black drum or juvenile snook. We would also go down to the Keys most summers. 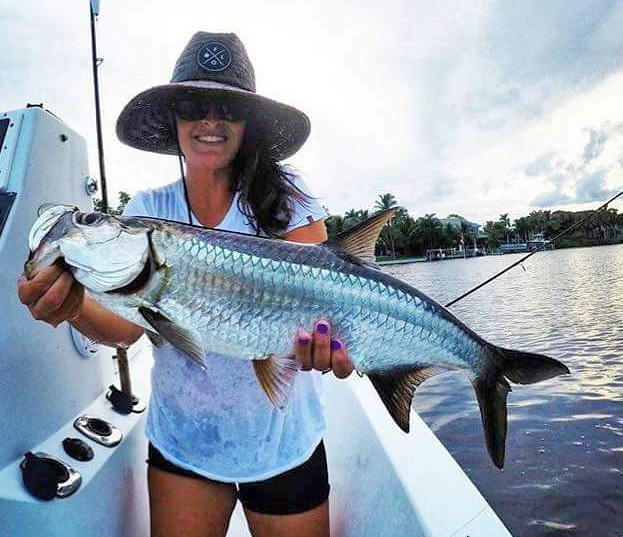 Ashley Weber:I do the majority of my fishing locally around Melbourne, Port Canaveral and Sebastian Inlet, mostly inshore and off the beaches targeting snook, redfish and tarpon but sometimes offshore. I have done a lot of fishing down in the Florida Keys catching tarpon, tuna, mahi, sailfish, snappers, etc. 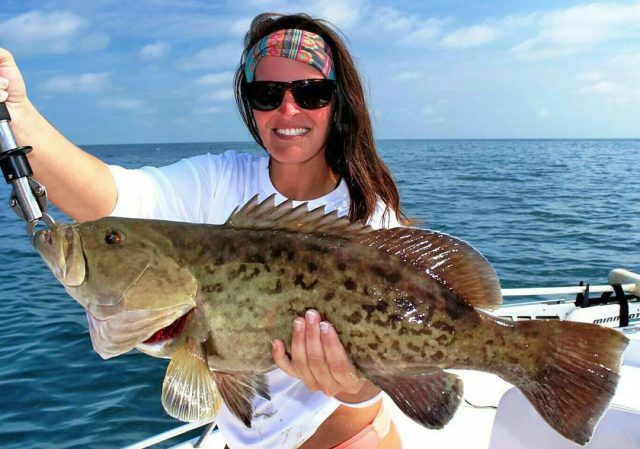 I have also done a good amount of fishing and girls trips out of Crystal River, where inshore species and shallow water grouper are a favorite. I occasionally make trips to South Florida to fish for either snapper or exotics like peacock bass and clownknife fish. In the spring of this year, I visited Costa Rica and caught my first roosterfish. 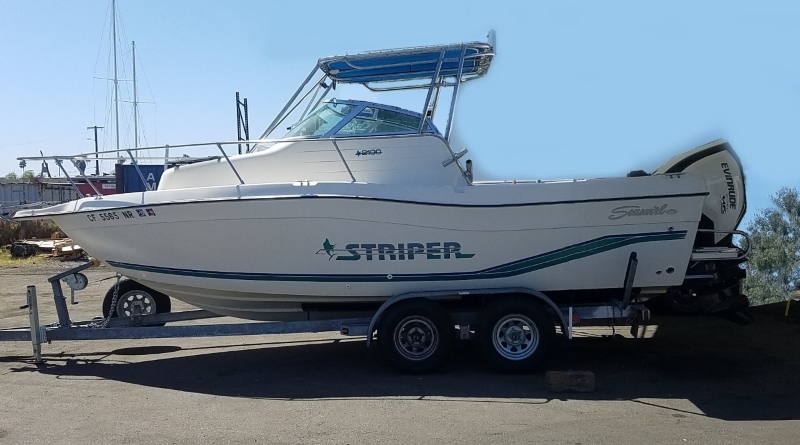 I also travelled to Cabo San Lucas, Mexico in the pursuit of my first striped marlin, which unfortunately didn’t happen. 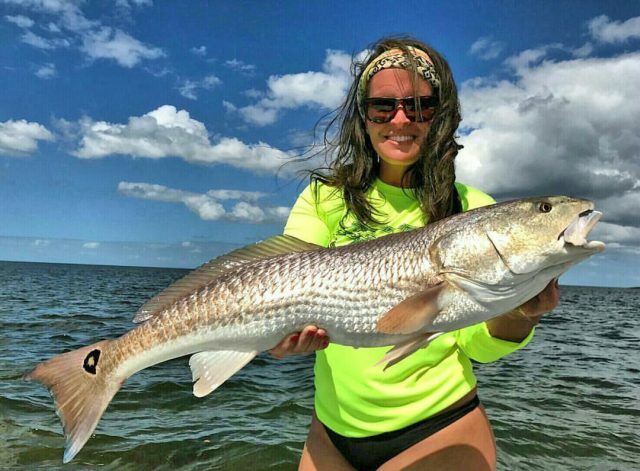 Ashley Weber:I will always be an inshore angler at heart. 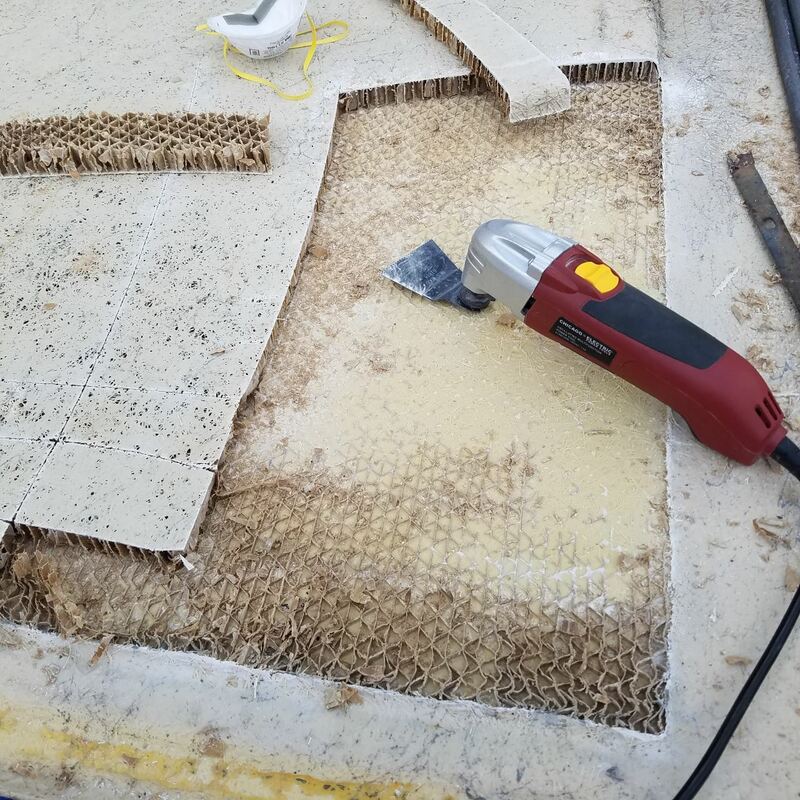 Learning the skills it takes to consistently trick snook, redfish, and tarpon is life long entertainment since their behavior is always changing. When it comes to unique experiences I have had on the water, sight fishing seems to be where all of my favorite memories originate. 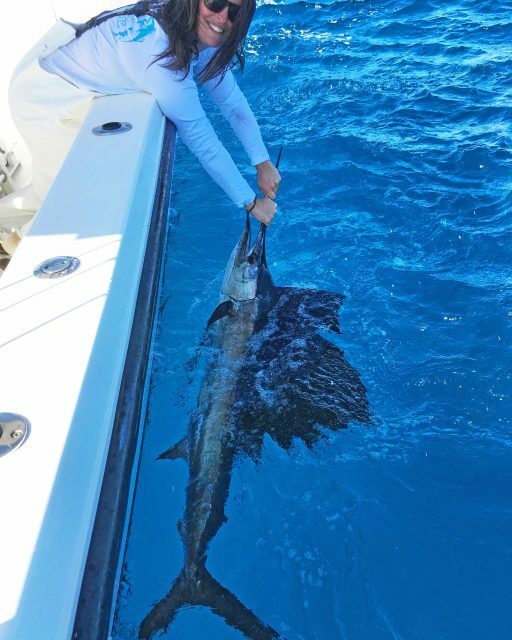 Sight fishing for sailfish down in the Keys out of Marathon with the Silent Hunter crew had to be one of my favorite experiences I’ve ever had; we went 10/11 one day last fall. I also have had the experience to cast plugs to gag grouper in very shallow water with captains Dan Clymer and Clay Shidler out of Crystal River, which is an absolute heck of a time. 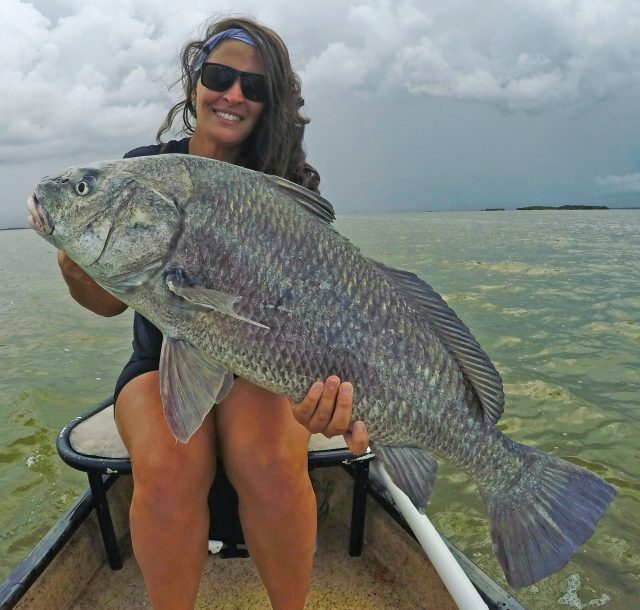 Ashley Weber:Sight casting to a permit on the flats is at the very top of my list. I also have been planning to make a trip out to Louisiana where I want to do inshore fishing for redfish and black drum, offshore fishing on the oilrigs to catch my first yellowfin, and maybe even some inshore bowfishing. A long-term goal of mine is to fish the Azores off the coast of Portugal in pursuit of my first blue marlin. 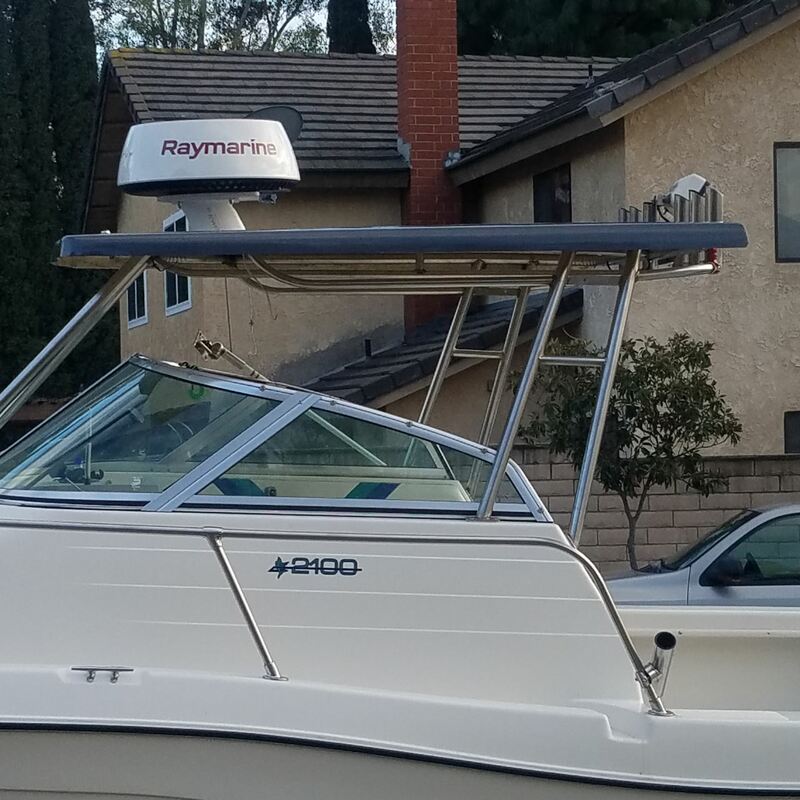 Other than trips, my goal is to purchase my own bay boat in the future and become successful at fishing inshore, near shore, and along the beaches of my local area on my own. 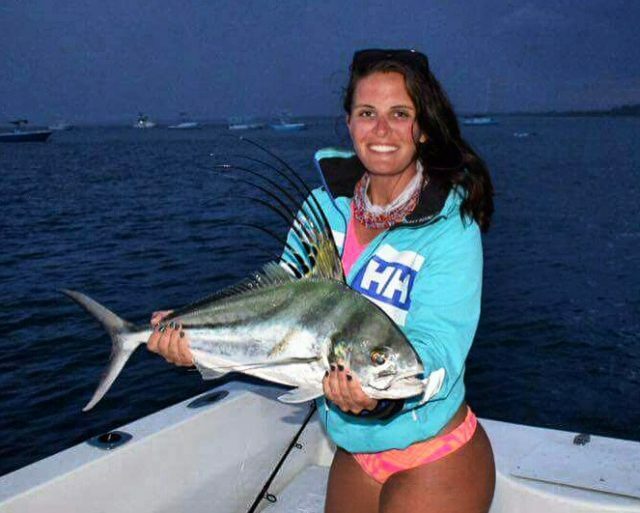 Ashley Weber:Fishing is a passion of mine that has made me more eager than ever to gain as much knowledge as I can about and to love, respect, and truly be present in nature and wildlife. 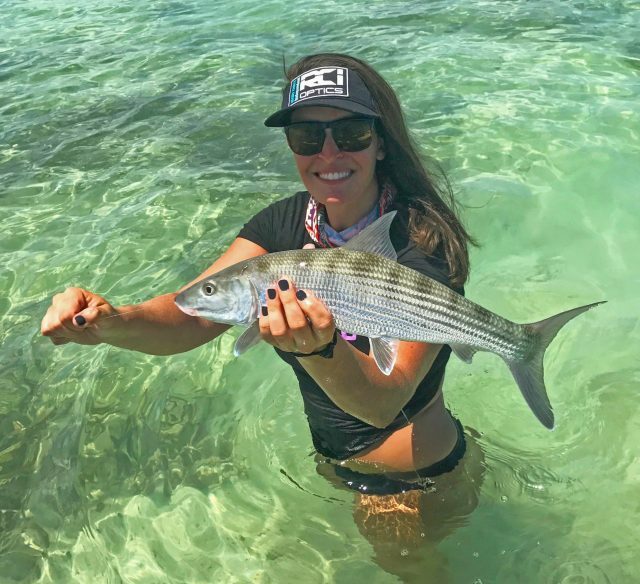 Ashley Weber:I caught two 40” Snook, two 38” Snook and one 42” snook in my lifetime, which are all highlights of mine, especially the personal best 42” snook I recently caught off the beach on my 2500 Shimano Nasci and light Tsunami rod set up. But my very favorite snook I ever caught was 3 years ago and was only about 27”. 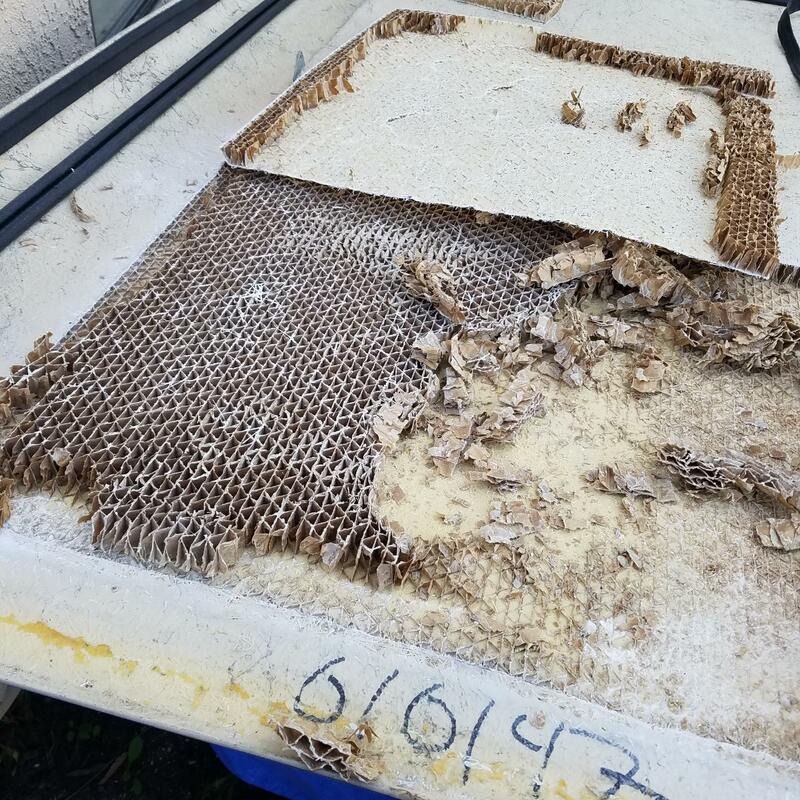 I had been trying to learn how to fish off the beach for snook on my own for years, and finally after spending a countless amount of time stalking them, I landed 8 juvenile snook in one day that I sight-fished from the beach on a Yozuri Crystal Minnow. 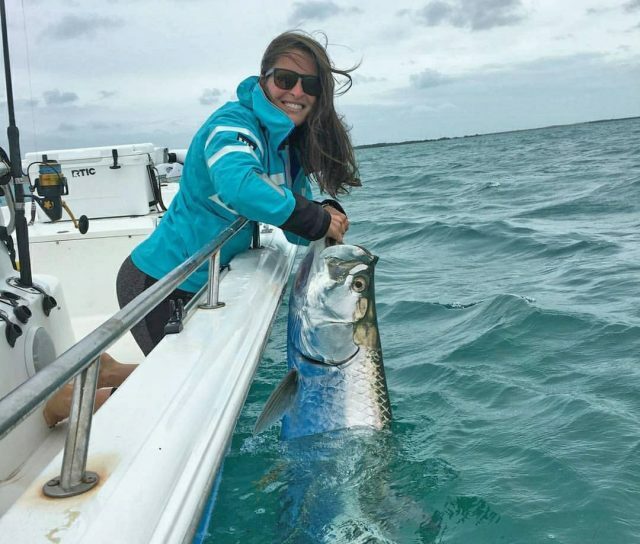 Other highlights were sight casting to my first bonefish on the flats of Big Pine Key and landing my first big tarpon down in Keys with Captain Kevin Rowley.